Thinking of moving to Scottsdale or looking into buying a vacation or second home?  Here is a comprehensive 70+ page guide about all things Scottsdale. Learn more about the lifestyle, housing options, recreation, road trips, real estate information and so much more. Click on the image below for the Scottsdale Guide. It will start downloading right away. No registration required! 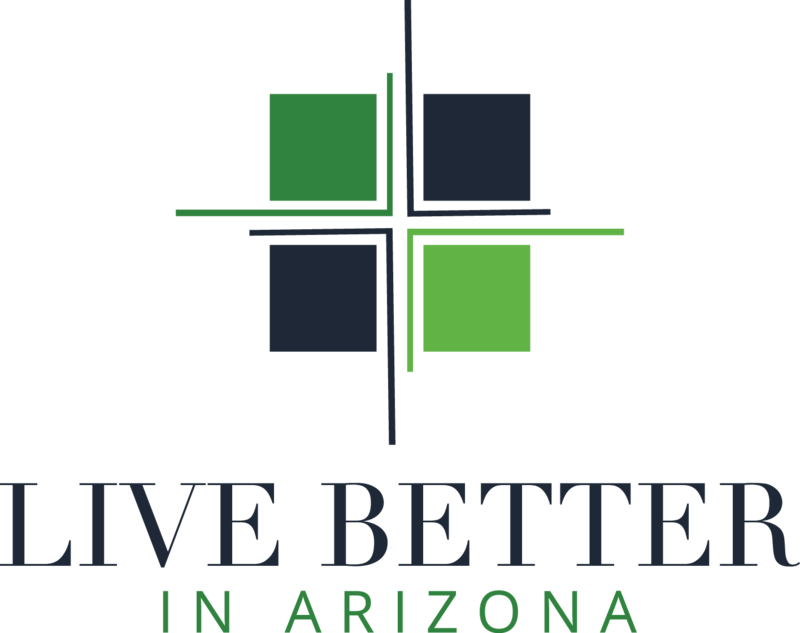 Want to Learn More About Scottsdale?